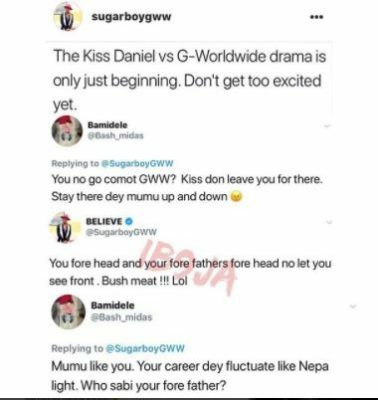 G-Worldwide signee, Sugarboy has become a subject of criticism by Twitter fans following his comment about Kiss Daniel‘s exit from the label. 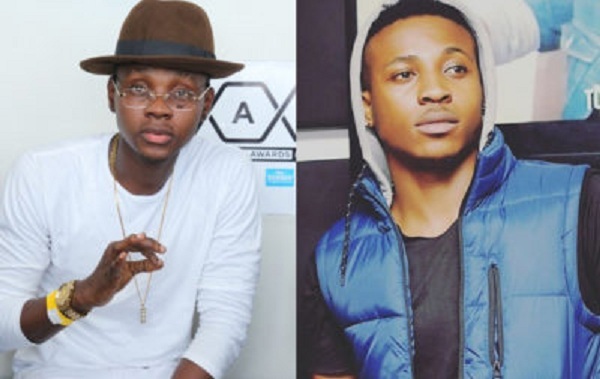 The criticism by fans is following the Hola Hola crooner’s controversial Twitter post which has since been taken down. The tweets enraged Twitter fans who have since been blasting the singer.